A single-component formulation for maximum economy. 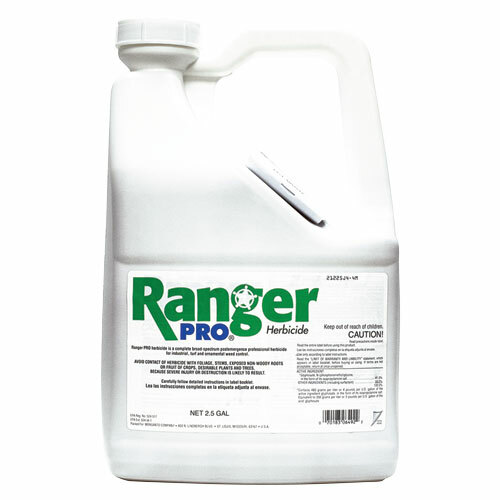 Broad-spectrum broadleaf weed control. Easy-to-read application rates. 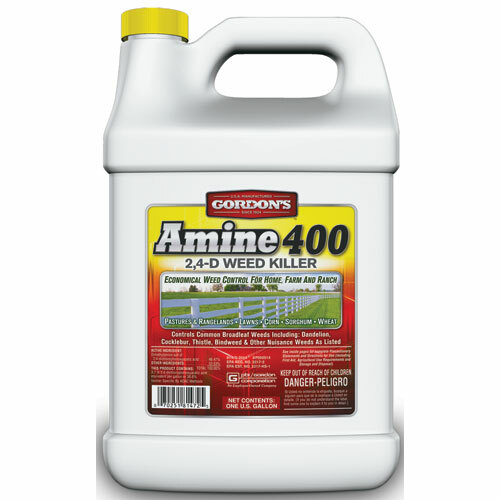 Recommended for most turf sites, roadsides and general weed control. 1 gal. 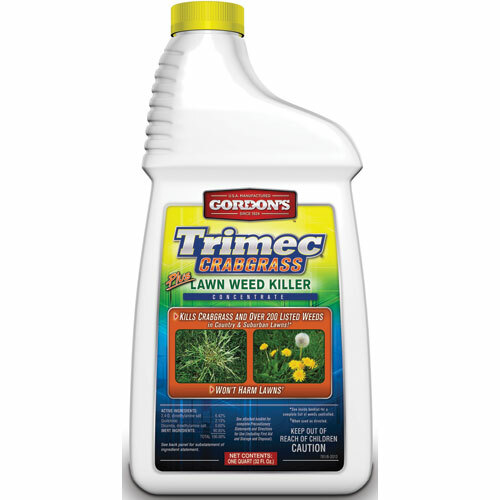 Dual-action formula kills crab grass and over 200 broadleaf weeds listed. 1 gal. Major use sites include corn, small grains, grass seed crops, pastures, range lands, cemetaries, parks, airfields, and roadsides. Can be applied with aerial, ground or hand-held equipment. 1 gal. Concentrated formula dilutes in water. 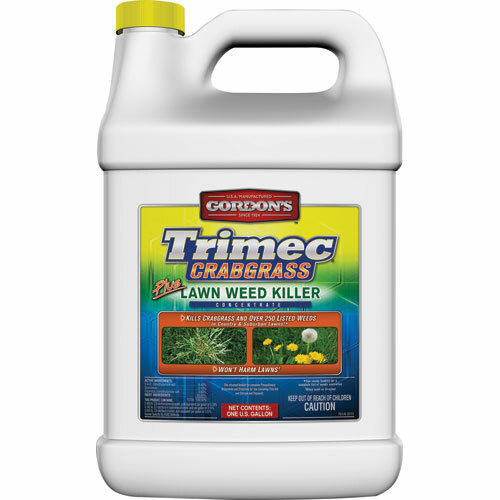 Controls broadleaf weeds in lawns without harming most grasses. 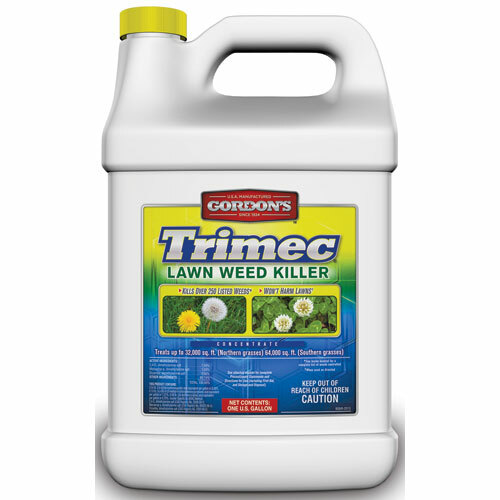 Kills hard to control lawn weeds. Designed for application to cool season grasses. 1 qt. Prevents re-growth. Kills existing sprouts. Convenient squirt bottle. 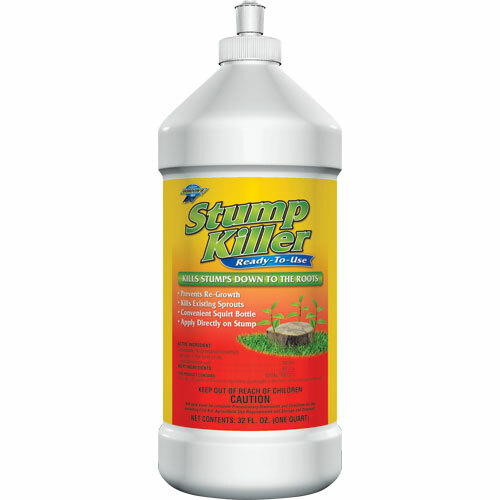 Apply directly on stump. 1 qt. Concentrated formula dilutes in water. 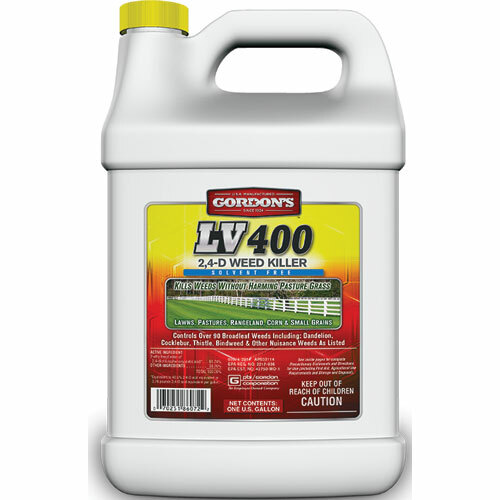 Controls broadleaf weeds in lawns without harming most grasses. 1 qt. 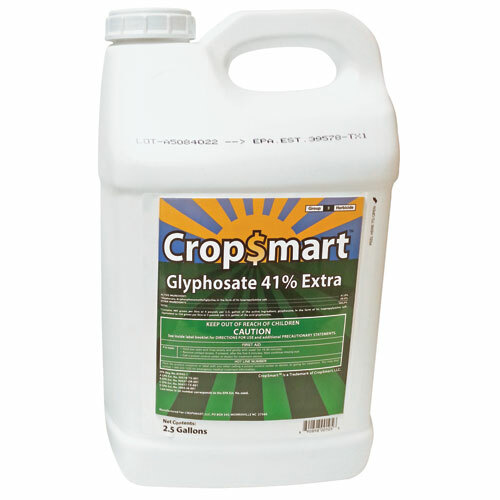 41% Glyphosate farm grade with 15% Surfactant. 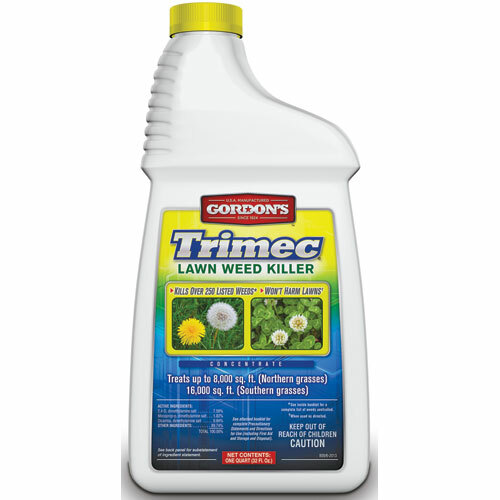 Non-selective post-emergent herbicide. 2.5 gal. 2.5 Gal. 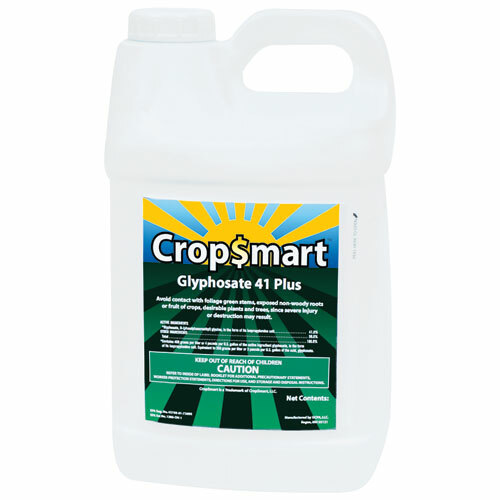 Glyphosate Plus With Surfactant, 41% Glyphosate. Water-soluble liquid containing surfactant and no additional surfactant is needed or recommended. 2.5 gal. 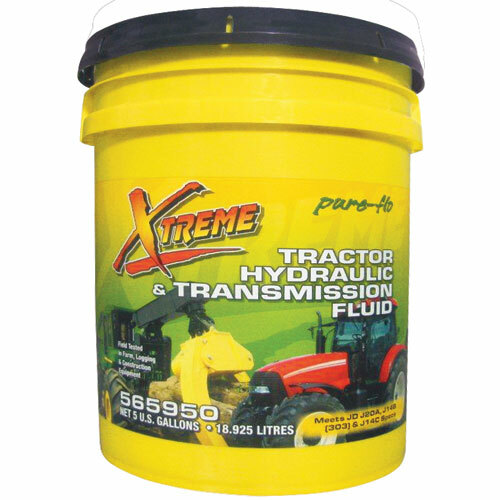 This multi-purpose UTHF is recommended for the majority of hydraulics, wet brakes and transmission requirements of most major farm, logging and construction equipment manufacturers. It has been field tested on Ford TW-25 and John Deere 4250 tractors. 5 gal.